In a proposed study entitled “Obstructive Sleep Apnea in World Trade Center Responders,” researchers from Rutgers University, in collaboration with those from NYU School of Medicine, hope to find clues as to “the relationship between sleep apnea and various nose and throat conditions.” The study will look at symptoms such as nasal inflammation and restricted airflow through the nose and will ask subjects to “perform in-home sleep apnea monitoring.” Researchers will observe subjects under two treatment regimens: the first uses a fixed pressure CPAP device, and the second uses a CPAP-flex device, where pressure decreases when the subject exhales. Researchers hope to determine if a given treatment works better for patients with certain nasal conditions. Some might wonder why, when WTC survivors are known to be at elevated risk of 68 different cancers, researchers would spend time and funds on studying the reasons why survivors snore. However, that attitude reveals an ignorance of the seriousness of obstructive sleep apnea. It’s worth noting that earlier this year, a New York Times story revealed that two recent train crashes (New Jersey Transit in Hoboken and Long Island Rail Road in Brooklyn) most likely occurred because the train operators were so sleep deprived from their apnea that they were too drowsy to do their jobs safely. 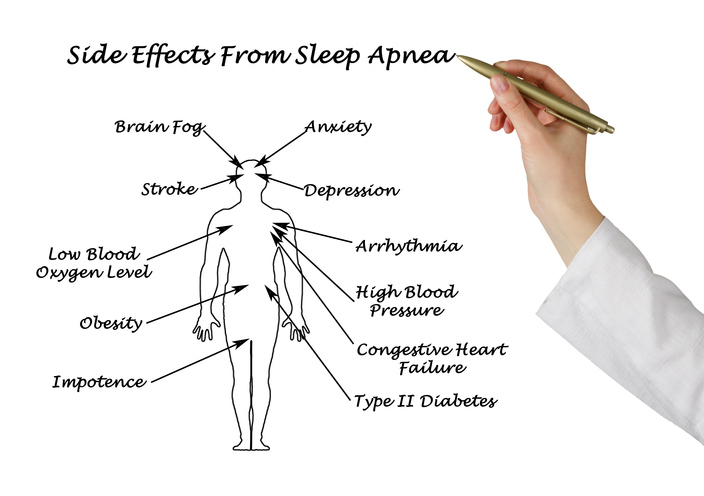 If you are a WTC survivor with sleep apnea, take advantage of free health screenings through the WTC Health Program to address this important issue. Timely diagnosis and treatment could prevent a disaster. Barasch & McGarry has recovered more than $2 billion in benefits for 9/11 victims. If you need assistance accessing your 9/11 benefits, call us at 888-351-9421 or contact our Manhattan office online.